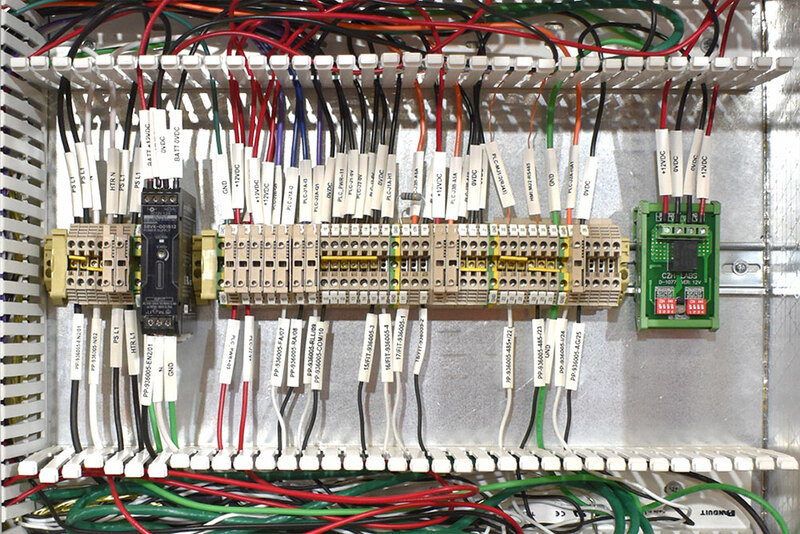 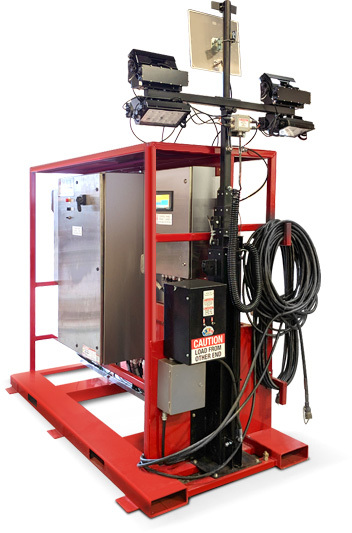 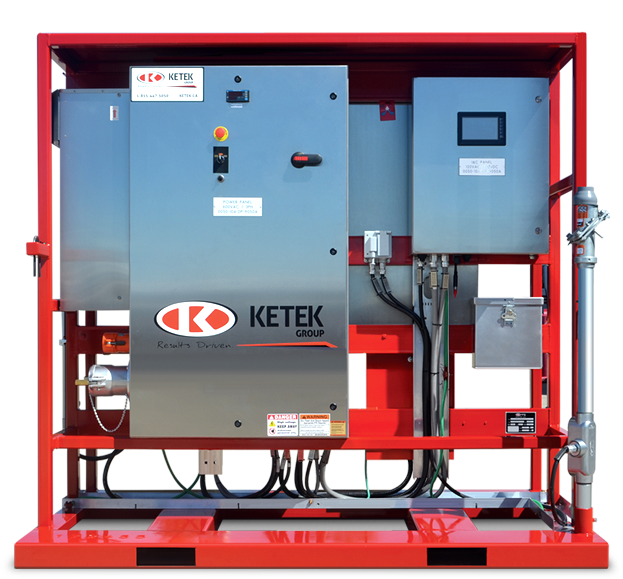 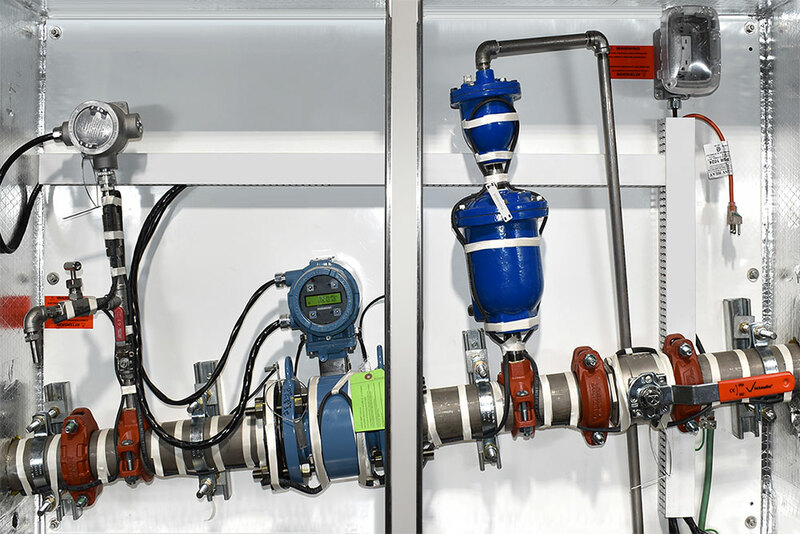 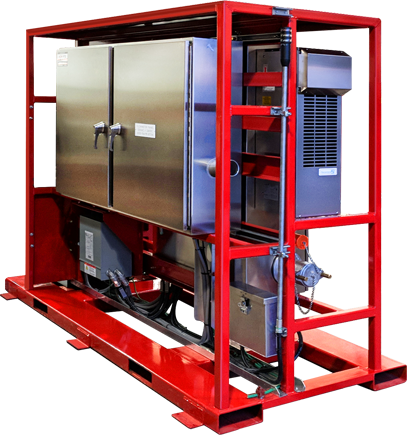 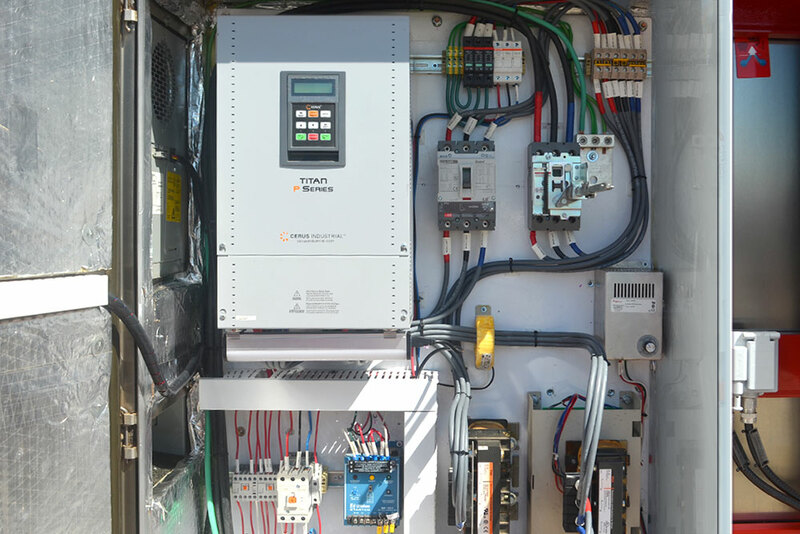 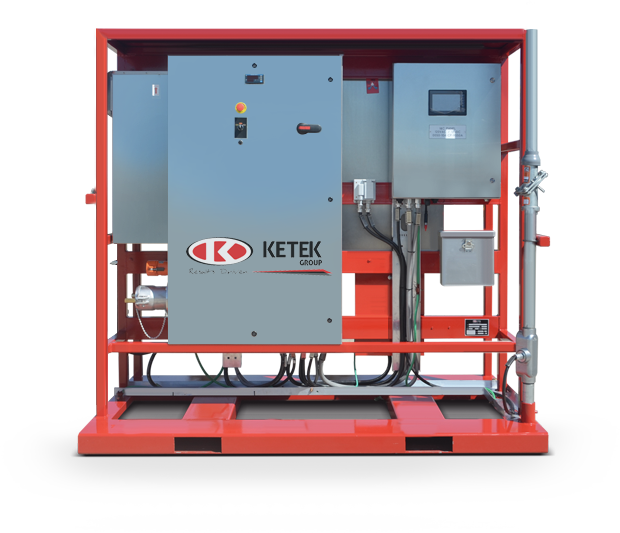 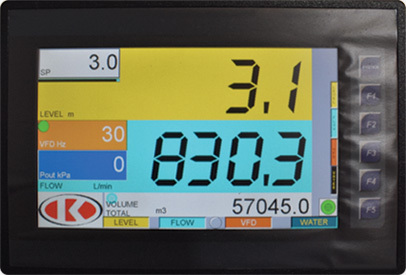 Ketek’s Intelligent Pump Control System is designed and manufactured for reliable well-water flow control. 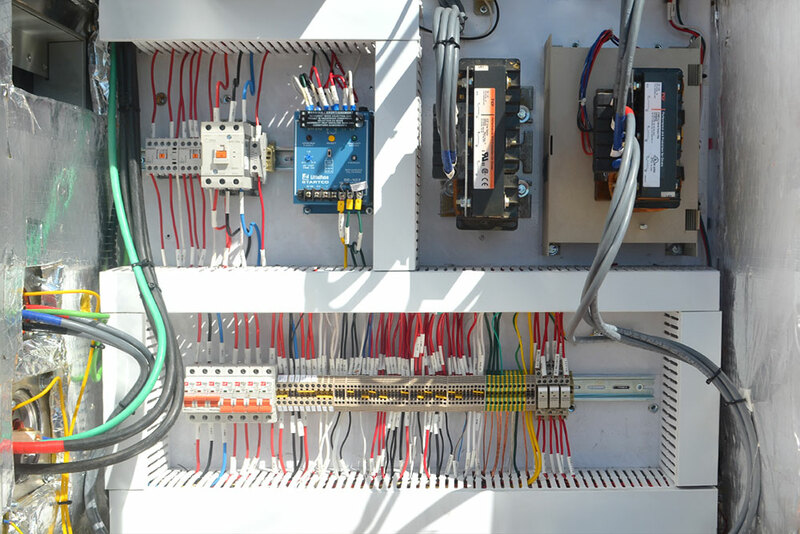 It integrates with other water systems’ components such as those for the management and treatment of produced water. 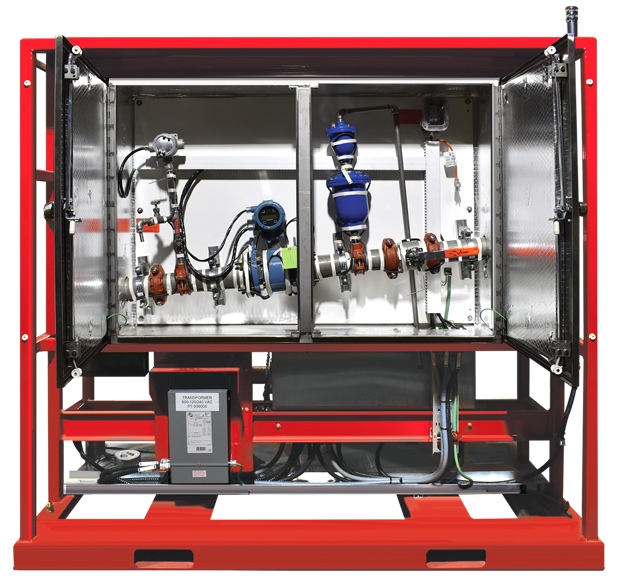 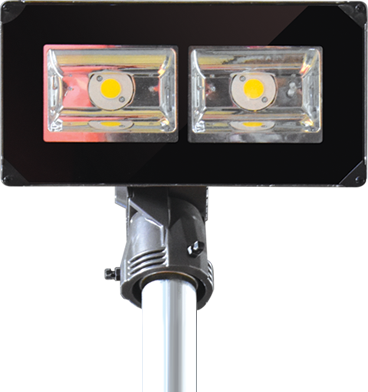 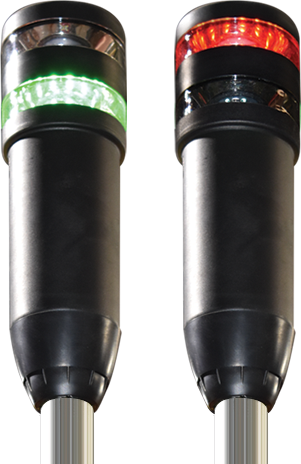 Designed and manufactured for reliable well-water flow control.